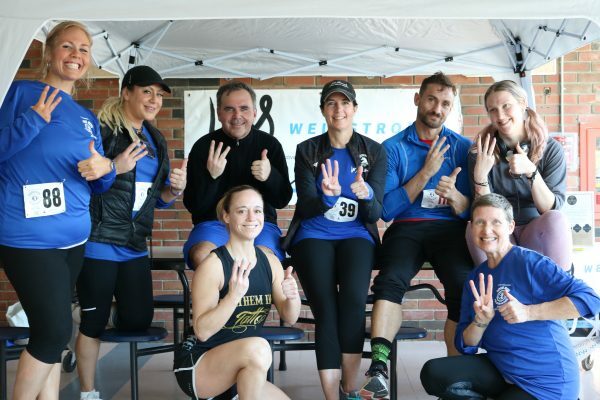 Wellstrong Team raises $300 at Good Run for Good Works! 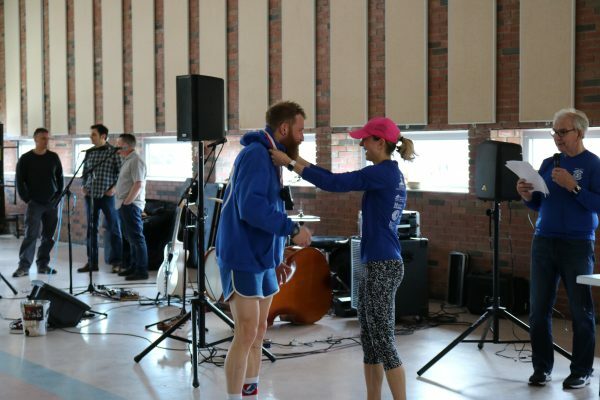 On Sunday, 3/31 The Hyannis Rotary Club held a race, where runners/walkers could choose to run a 5K or a 10K. 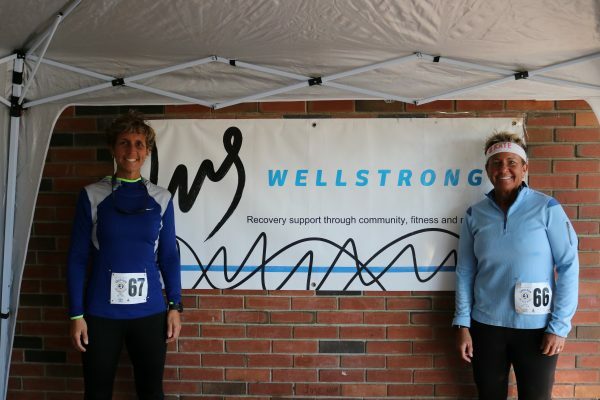 Wellstrong had over 30 participants sign up for our team, qualifying us for a $300 donation. 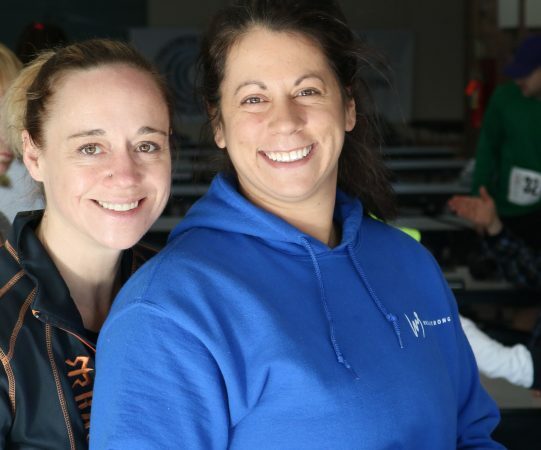 It was a beautiful sunny day, spirits were up and camaraderie was at it’s finest.